Boswellia is a botanical medicine and has been used for thousands of years. It has for a long time been recognised for its fast acting natural anti-inflammatory properties. Boswellia trees are native to North Africa and India and the particular species Boswellia serrata only grows in mountainous forests of western and central India. According to early Ayurvedic texts, Boswellia was used to treat a number of conditions including: joint pain, respiratory ailments, digestive disorders and inflammation. More recent clinical studies have shown the efficacy of Boswellia for many of these traditional uses, including Osteoarthritis, Rheumatoid arthritis, Inflammatory bowel diseases and supporting liver conditions. 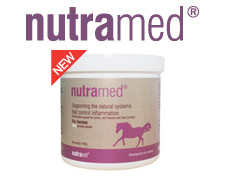 The inclusion of Boswellia in nutraceutical joint support supplements for horses such as nutraquin+ for horses plays an important role in maintaining smooth and comfortable joint movement. It is used to support conventional drugs but does not cause the damage to cartilage that many anti-inflammatories do. 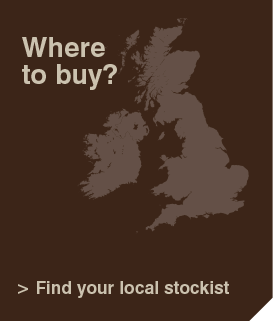 Its use has yielded impressive research results. Is believed to maintain a healthy level of 5-lipoxygenase (5-LOX) activity, moderating leukotriene biosynthesis and thus helping to preserve the structural integrity of joint cartilage and maintaining a healthy immune mediator cascade. Further more Boswellia is believed to play a role in maintaining healthy matrix metalloproteinase (MMP) activity, which supports connective tissue structural composition. MMPs, are a large group of (zinc dependant) enzymes which cleave the constituents of the extracellular matrix and are thought to play a role in joint destruction in canine arthritis. 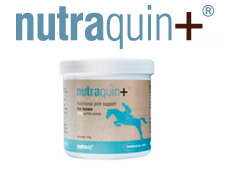 Boswellia is a key ingredient in nutraquin+ for horses which is a nutraceutical joint support product that contains the necessary high quality ingredients that help maintain healthy joint function in horses.